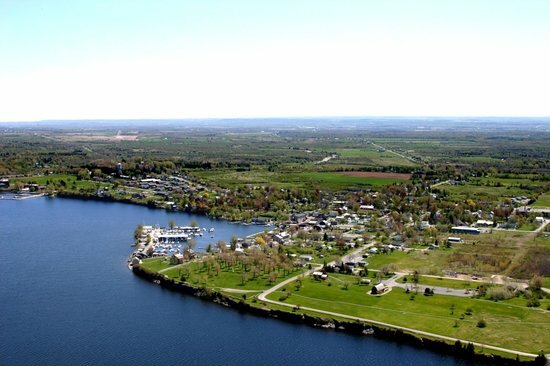 Sackets Harbor (earlier spelled Sacketts Harbor) is a village in Jefferson County, New York, United States, on Lake Ontario. The population was 1,450 at the 2010 census. The village was named after land developer and owner Augustus Sackett, who founded it in the early 19th century.